I love the parallel between my faith and my fitness. I also love that I keep running across Crossfitters who have that same passion for their faith. I know I was called to start doing Crossfit (I’ll write more about that soon) but I love that when I am working so hard, I can barely breathe, my body aches and my head is empty, for me, that’s as close to God as I get. When I can’t hear my own thoughts, I can clearly hear HIS command, which clearly tells me that I can carry any weight, that I can finish every rep, that I can live in the light of his love, as long as I remember who he is and what he did for me. 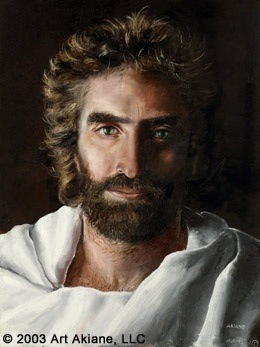 He lives in me, and I live for him. So yeah, Jesus does Crossfit ya’ll.